On June 5th, legendary NYC house music label Nervous Records teams up with Rony Seikaly for the release of a new compilation – ‘Nervous Nitelife Presents Rony Seikaly’. Seikaly first rose to prominence in the NBA but when he wasn’t on the court he was in the record shops, reading the top dance magazines and driving around with the best dance mixes blasting from his car stereo. Seikaly turned his hobby into a second career in which he’s quickly risen to the top of the pack, playing at international club destinations like Club Liv in Miami and Pacha in ibiza. 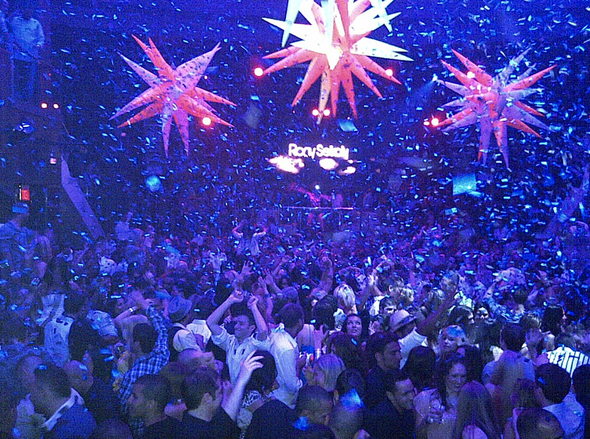 In addition to extensive DJ touring, Rony is also an accomplished producer whose summer 2010 track ‘The World Is Beautiful’ was frequently played on Pete Tong's Radio 1 Show and charted by top DJs worldwide. Nervous Nitelife Presents Rony Seikaly is very much the CD version of what you’d experience at the club with Rony Seikaly behind the decks. It’s largely built on his own original productions and remixes with a few of his favorite bits from other producers sprinkled in. The mix tips off with the Rony Seikaly and Jean Claudes Ades remix of Seikaly’s own ‘Mood That I Love’, a vocal house track that’s the perfect vibe for that time when the sun drops jut below the horizon and you know the party’s about to kick into high gear. It’s mixed into the warm and bubby Fabo feat. Angela Sheik ‘Can't Decide’ and Seikaly’s driving the ‘Playa’ before Lazaro Cazanova enters with his airy ‘Miami Vice feat. Amy Douglas (Julien Sandre Remix)’. Next, a trifecta of Seikaly’s own original tracks hit consecutively and as the names imply (‘Bring It On’, ‘Build Up The Volume’ and ‘You Can Feel It’) it’s all about building the intensity. The second half of the mix commences with Saarid’s wobbly ‘Future Lately feat. Javi (Walker & Royce Remix)’ which leads into the thick rubber band basslines of Seikaly’s own ‘Desert Night’s’ and his most punishing track of the mix, ‘Illusion’. Next, the instrumental, ‘Watergate’ sets the stage for a grand exit with Seikaly’s ‘Maro’, ‘Empty Days’ and Catz 'N Dogz remix of John Davis & The Monster Orchestra ‘Bourgie Bourgie’. 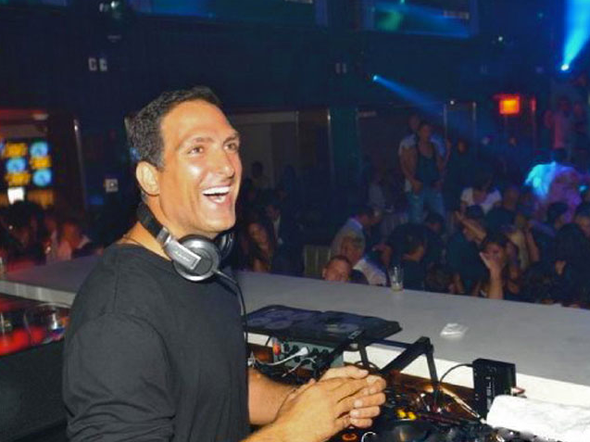 This summer, Seikaly will begin residencies at LIO in Ibiza and REVEL in Atlantic City. Grab a free download of Rony Seikaly's 'Mood That I Love' right HERE.